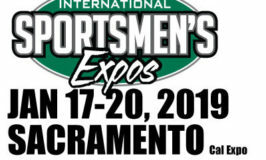 Ryan Hall will be working the Minn Kota and Humminbird Booth #3101c at the Sacramento ISE show on January 17,18,19,20 Come bye and see all the great products on display! 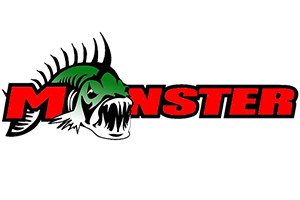 The Sacramento ISE Show is here and it wouldn’t be complete without Bass Angler Magazine. 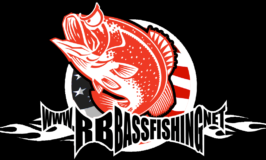 RB BASS’s own Michael Coleman will working the booth at the show! Make sure you stop bye and see Michael. 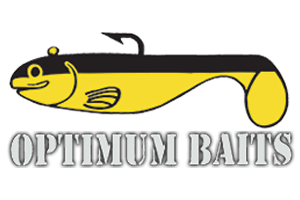 Bass Angler magazine will be running some show specials you don’t want to miss out on!